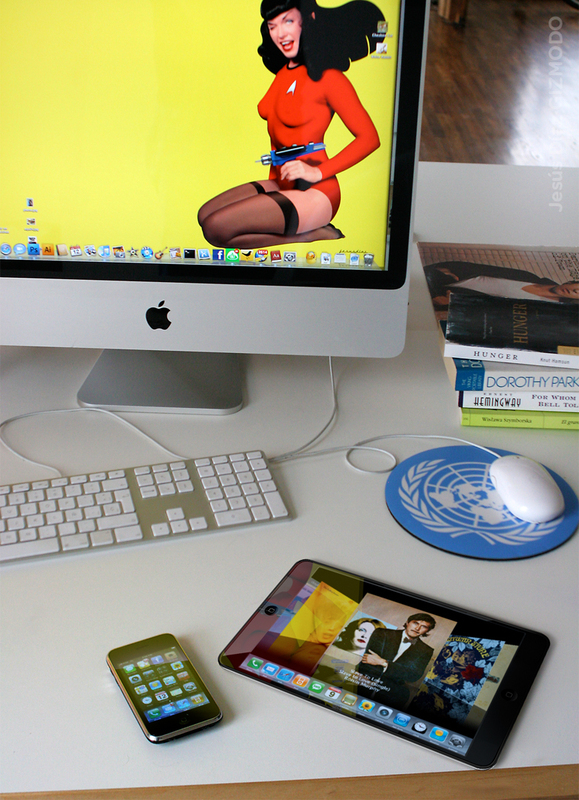 There's a lot of speculation about the Apple tablet, but coming November, this is how my desk is going to look like. Or at least, this is what I want. Check it in super high definition after the jump.